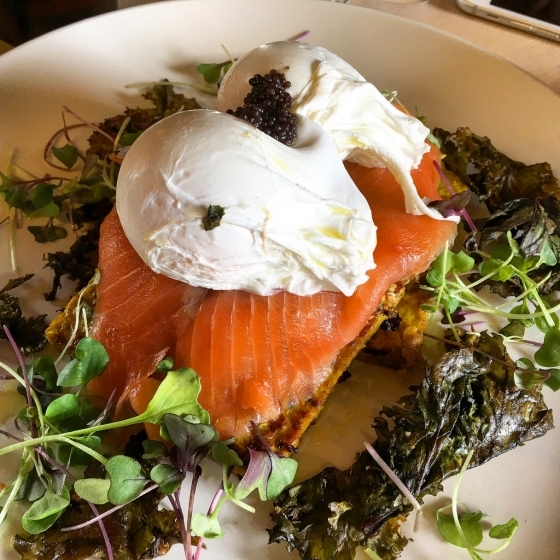 The holidays are just around the corner and it’s the perfect excuse for everybody’s favourite meal; that one meal that combines a hearty breakfast and a wholesome lunch – BRUNCH. While showing up at one is easy, hosting one on the other hand, really takes some grit and courage (Ugh, those fussy poached eggs!). 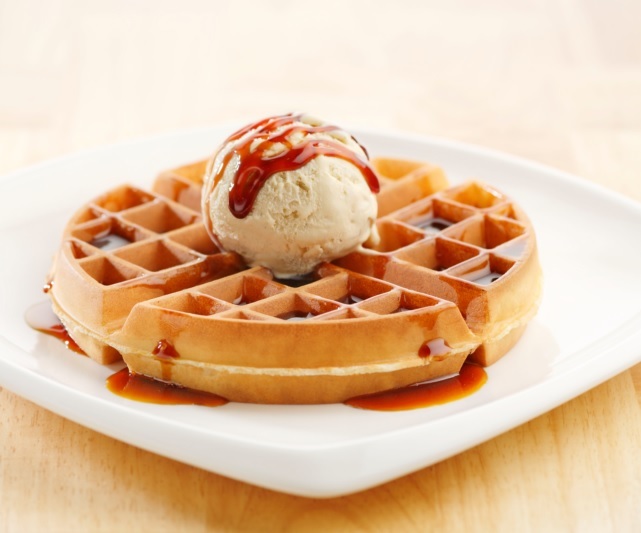 For our entrée, let’s start with some fluffy home-made Vanilla Waffles! Crispy on the outside, moist on the inside, topped with vanilla ice-cream and sweet maple syrup. The perfect way to kick-start any brunch. Looking to maximise kitchen space while rolling out perfectly shaped waffles? Try the Cuisinart Vertical Waffle Maker; no mess, fuss-free and easy to clean! Next up, delicious smoked salmon topped with perfect poached eggs served with some mashed avocado goodness. There’s nothing like a dish that is both Insta-worthy and delicious for brunch, and this easy-to-follow recipe does just that! Be prepared though, your friends will start hounding you to teach them how to make this! Psst, sometimes we cheat by using the Nordic Ware Egg Poacher Pan which makes poaching eggs ridiculously easy. 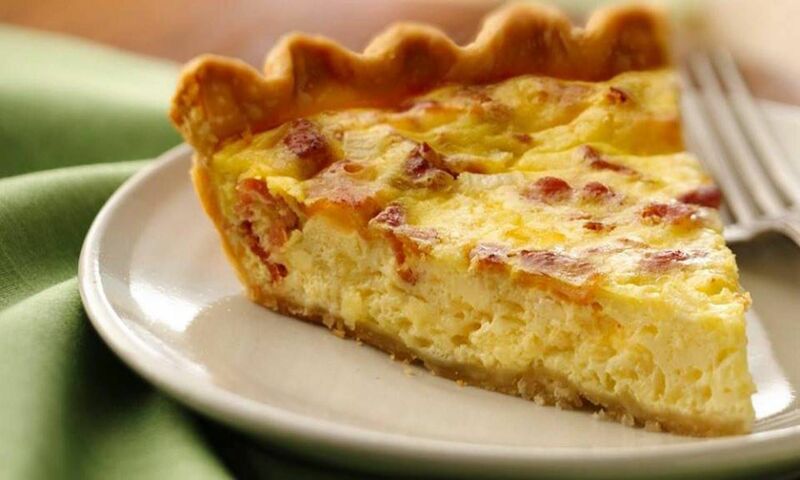 Say Cheese with Quiche! Sink your teeth into this decadent savoury pie that is loaded with generous slices of ham. 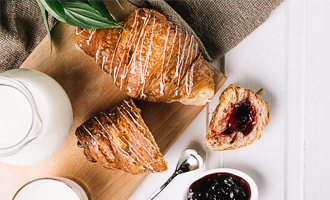 Show off with this classic savoury pastry that originated from Germany and you’ll be turning your brunch to the next level. Not a fan of ham or prefer something lighter? Swap them with baby spinach, cherry tomatoes or even smoked salmon! You really can’t go wrong with this, especially not when we’ve recommended you the perfect cheese grater below! Bonjour! 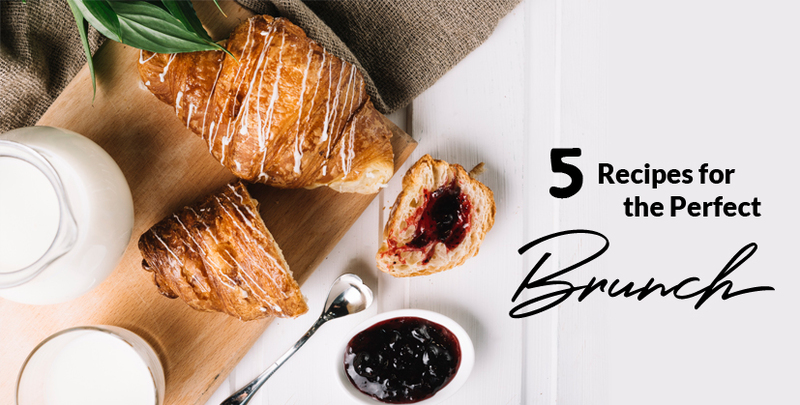 Our next addition to the perfect brunch will be this classic French staple. 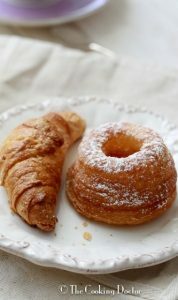 Nobody can resist buttery croissants that are fresh from the oven, and this simple recipe teaches you exactly how to do it! Knead your dough in style with our Jamie Oliver Rolling Pin, made from solid acacia wood with contoured handles that provides superior grip. 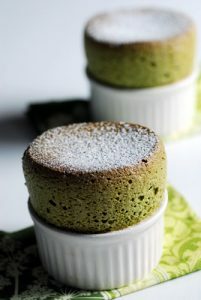 Soufflé and brunch are a Matcha made in heaven! This stunning recipe highlights the different layers of aroma in Japanese green tea leaves. Truly a dessert to behold! Serve them in our Lava Soufflé Pots and you’ll have yourself a winner at any brunch table! That’s not all! For the month of November, we have a ton of cooking & baking classes just for you, exclusively at ToTT Store! 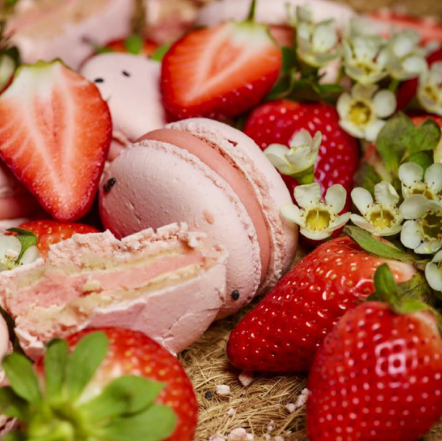 From Dim Sum Classics by Chef Michele to Love for Macarons by Chef Lin Weixian, roll up your sleeves and get ready to wow your friends and family! This entry was posted in Eat & Be Merry and tagged baking, breakfast, brunch, gathering, lunch, potluck, quick recipes, Recipes.